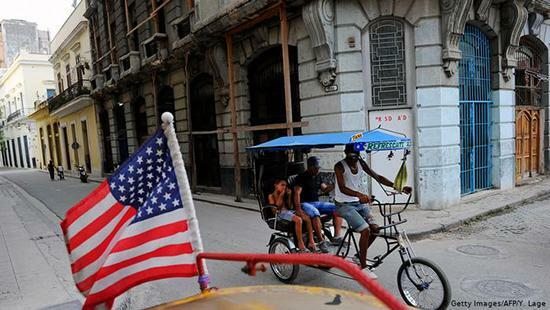 The Trump administration is set to upend US policy and allow lawsuits against foreign firms in Cuba. The move opens the way for new tensions with European Union allies. The major policy shift sets the stage for fresh economic disputes between the US and Europe. It also marks a new escalation in Washington’s policy to hammer Havana over its support for Venezuela’s socialist acting President Nicolas Maduro. William LeoGrande, a professor at American University in Washington DC, who specializes on Latin America, said hardline interventionists in the Trump administration have adopted a policy of regime change towards Venezuela and Cuba.